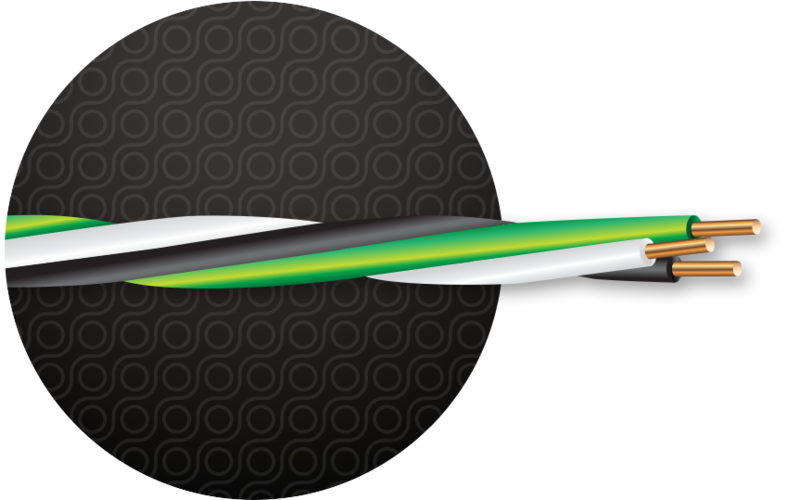 600-volt black, white & green building wire for use in commercial and industrial applications as specified in the NEC®, including machine-tool and appliance wiring. Marked VW-1. Our 3 most popular THHN conductors are now available in one convenient retail package.